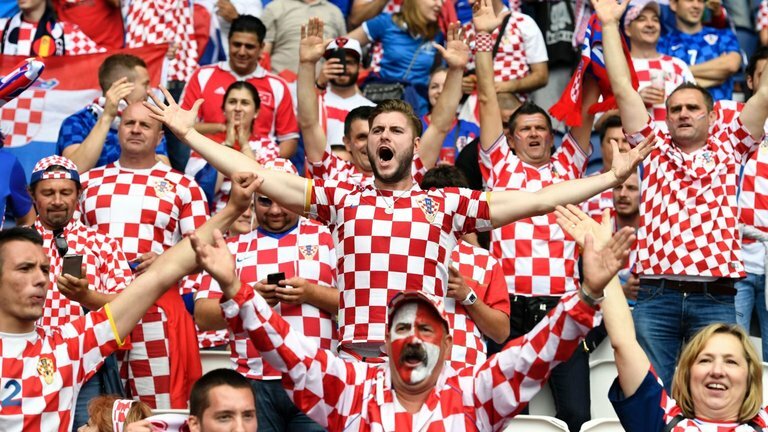 Perisic has since gone from strength-to-strength for club and country and he was one of the stars for Croatia at the summer World Cup where the nation reached their maiden final. Elsewhere, United have parted ways with Mourinho after a turbulent period where they struggled to garner regular points and the move has transformed their fortunes with caretaker Ole Gunnar Solskjaer making the difference. United are currently on a seven-match winning run since Ole took over the reins and they have the opportunity to extend the streak when they face Arsenal on the road during Friday’s FA Cup fourth round tie. The previous fixture against the Gunners ended in a 2-2 league draw at Old Trafford.